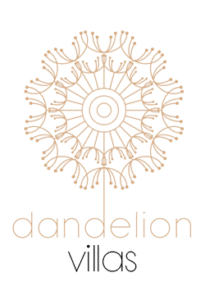 Dandelion Villas Paxos is the unique experience of meeting your dreams. 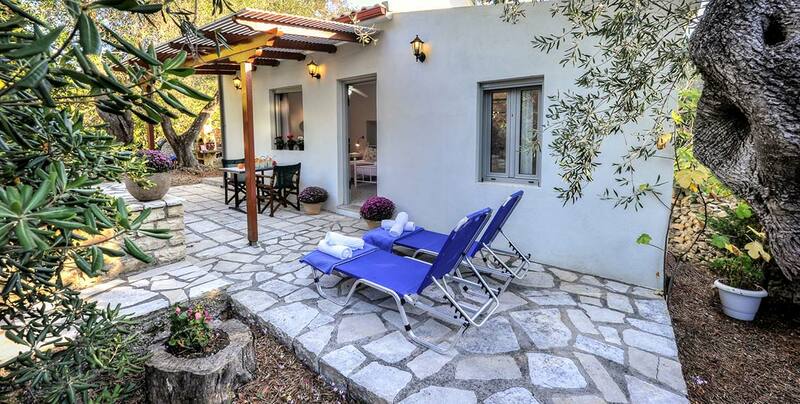 Meet majestic views, luxury accommodation, private pools and turquoise waters in the smallest and most exotic island complex of the Ionian Sea, Paxos. 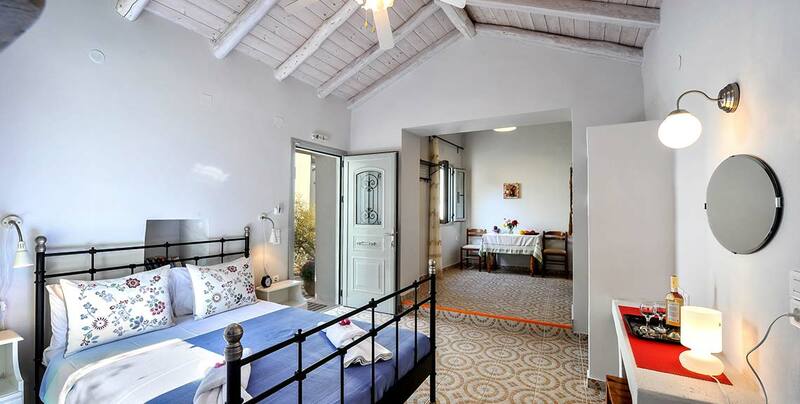 The freshly (2019) renovated rooms are gonna satisfy every expectation and wake up your senses. Need more? 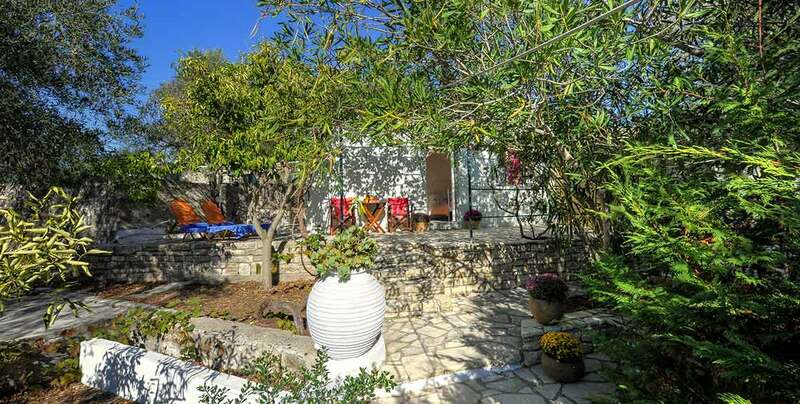 A hidden harbour, private boat tours, sea caves and much more is here to discover and Dandelion Villas Paxos can make it happen. Book now and experience the epitome of luxury holidays. 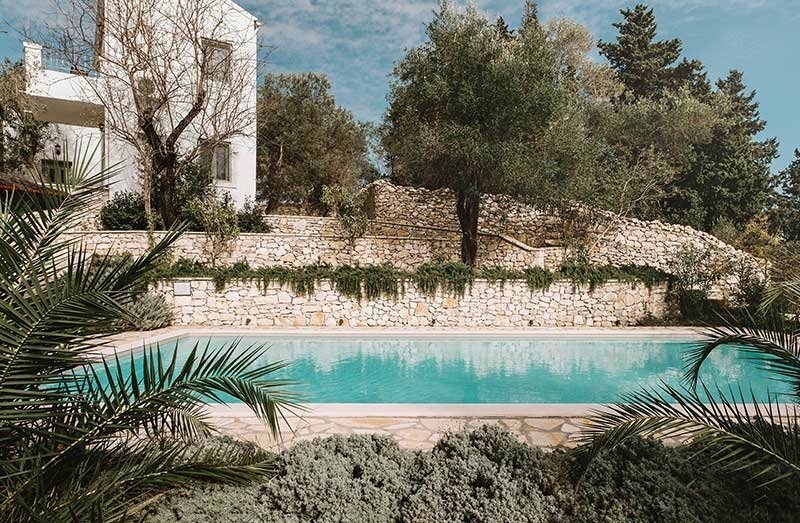 Located in a harmonious composition of wood and stone, Villa Marmari is a warm and family-friendly villa, with a private garden and a swimming pool that dominates the outer area. Worry only about your sun cream, since you can find a supermarket, tavernas and beaches within a walking distance. 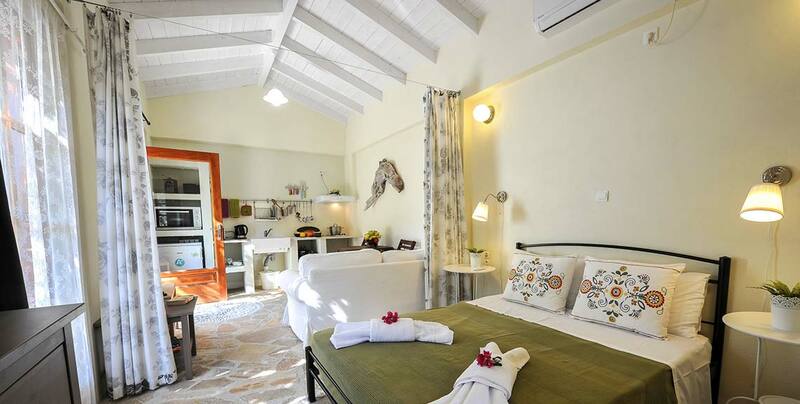 Close to Loggos village, a breath away from the sea you can find Agathi & Marmari Cottages both romantic, spacious and well equipped. Extraordinary beaches, olive trees, tasteful food and local wine make Paxos a unique place with hidden beauties, waiting to be discovered.